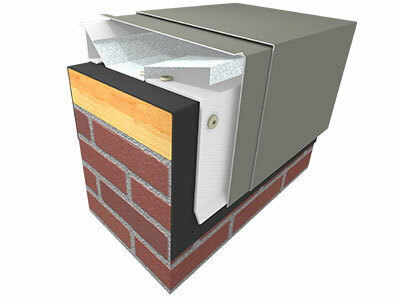 Coping | Metal Edge Systems | ATAS International, Inc.
ATAS’ Continuous Cleat Coping is an economical system that has been tested per ES-1 as required by International Building Code for low-slope perimeter edge systems. 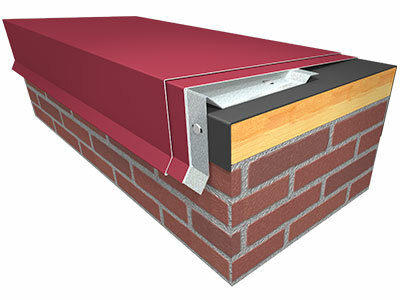 Rapid-Lok Coping is an easy to install snap-on system with no exposed fasteners. 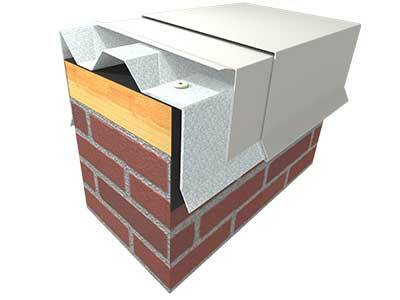 Rapid-Lok Ultra Coping is designed for the highest wind performance and longevity.